Name: Blue rolling machine . 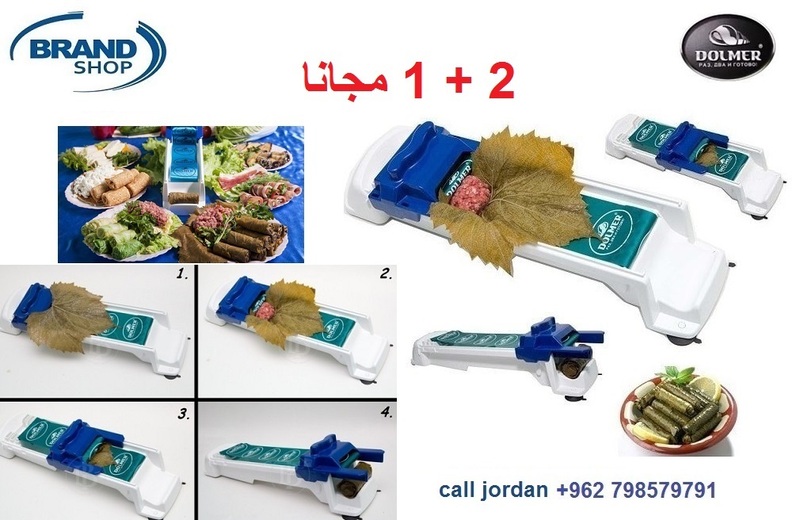 Pakage Included: 1 X Stuffed Grape & Cabbage Leaves Rolling Machine . 1. Before use, please wash it with water and dry it. 2. Packed silica gel mat in the bottom of the machine 4 feet. 3. Place the roller on a flat area. Put the grape or cabbage leaf on the sheet and pull back a little with your fingers. 5. Put your prepared food (already wrapped) in a trough,move smoothly the slider at the forward position. Your stuffed leaf will be ready to be cooked. 6. 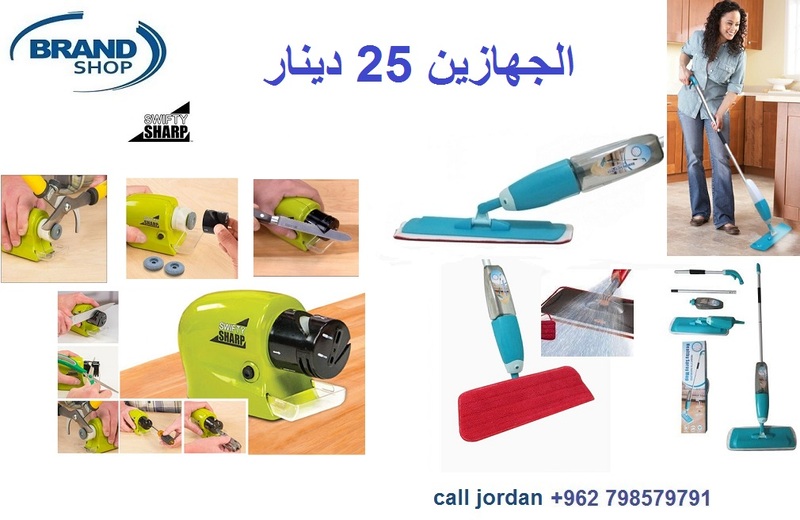 After using, wipe the roller with soap and rinse with water. Please make sure it is dry before storing.